RABBI SHMUEL GOLDIN received his BS in psychology and his MA in Jewish education from Yeshiva University, and his rabbinic ordination from the Isaac Elchanan Theological Seminary of Yeshiva University. 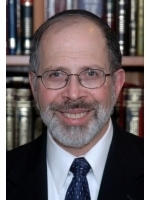 He has served as president of the Rabbinical Council of America (the largest body of Orthodox rabbis in the world) and was spiritual leader of Congregation Ahavath Torah in Englewood, New Jersey, for over thirty years before recently making aliyah. 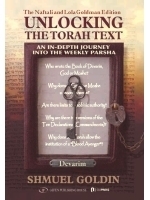 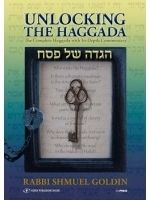 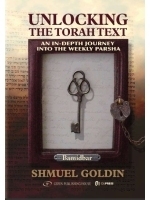 Rabbi Goldin’s innovative educational approach to Torah study, Jewish law and Jewish identity is enthusiastically received by traditional and non-traditional Jews alike, as reflected by his inclusion in Newsweek’s list of “America’s Top 50 Rabbis for 2012” and in the “Forward 50,” Forward magazine’s list of Jewish communal leaders who have made a difference in the community at large. 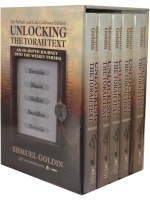 Rabbi Goldin and his wife Barbara are the proud parents of five children, and grandparents of fourteen.